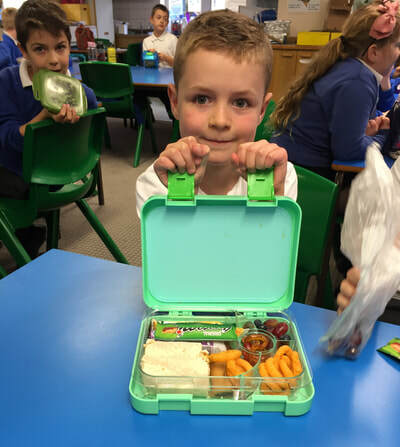 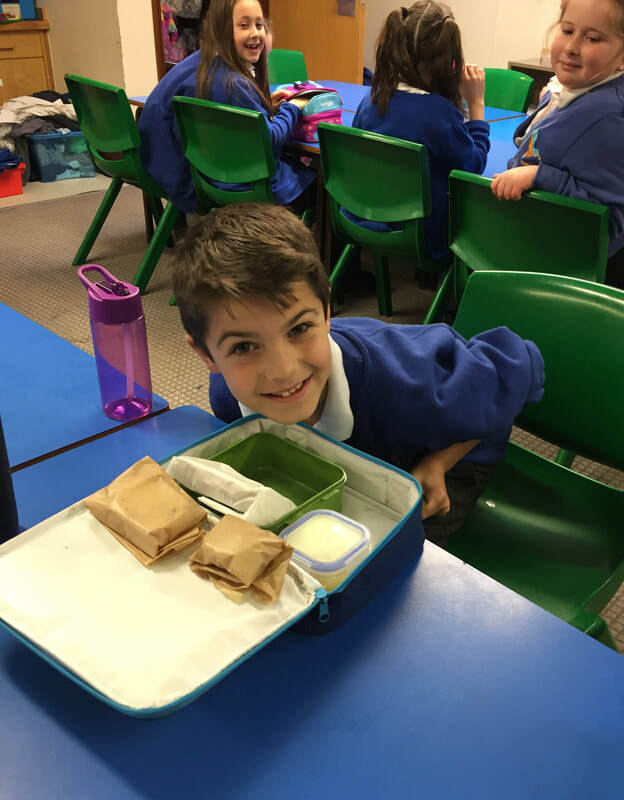 The children embraced the 'Green lunchboxes' challenge by seeing who had the most environmentally friendly lunch. 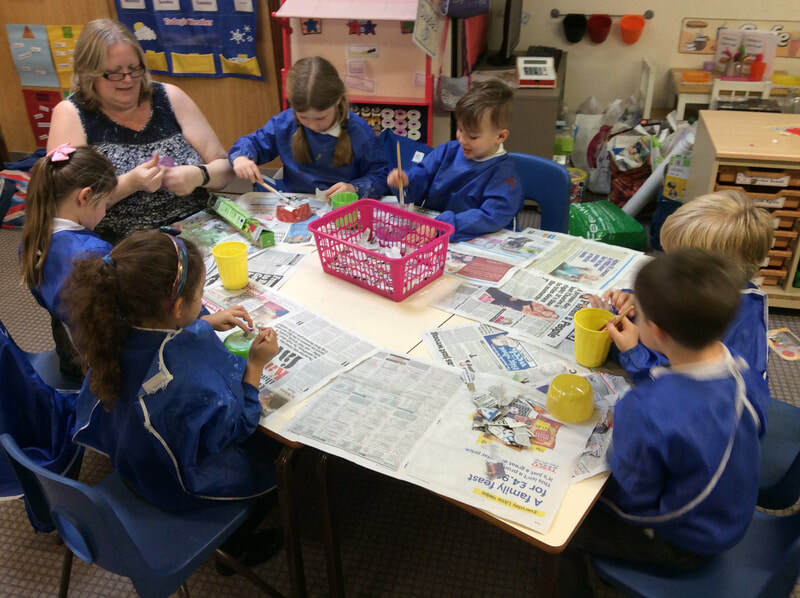 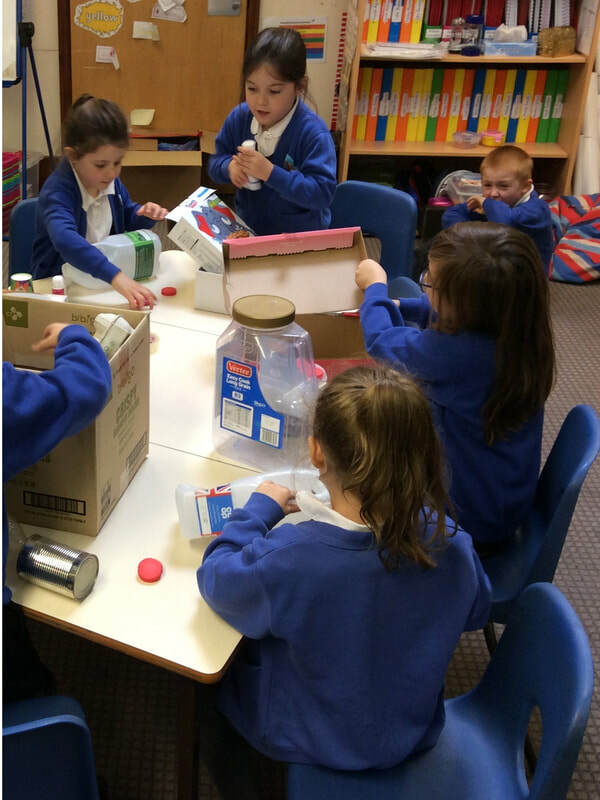 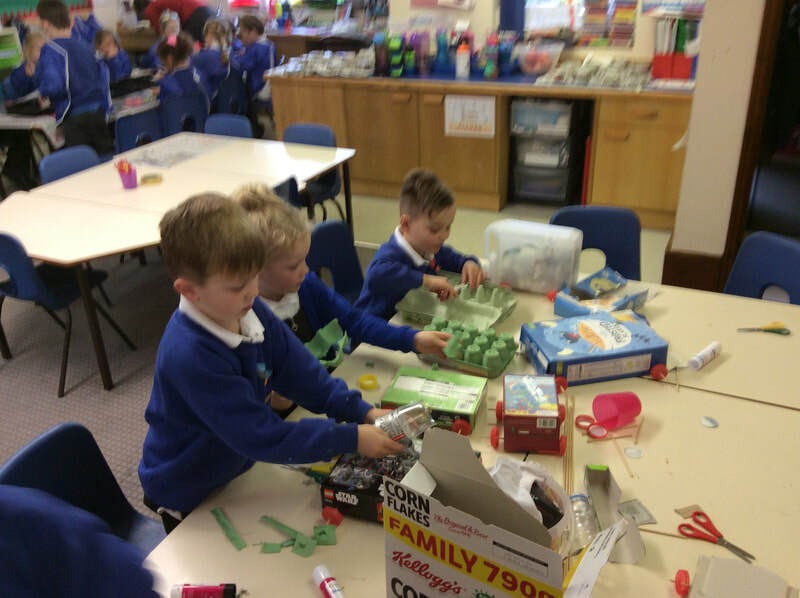 Class 2 had a busy week last week learning all about how we can help look after our world by focusing our learning on the '3 Rs'- Reduce, Reuse, Recycle. 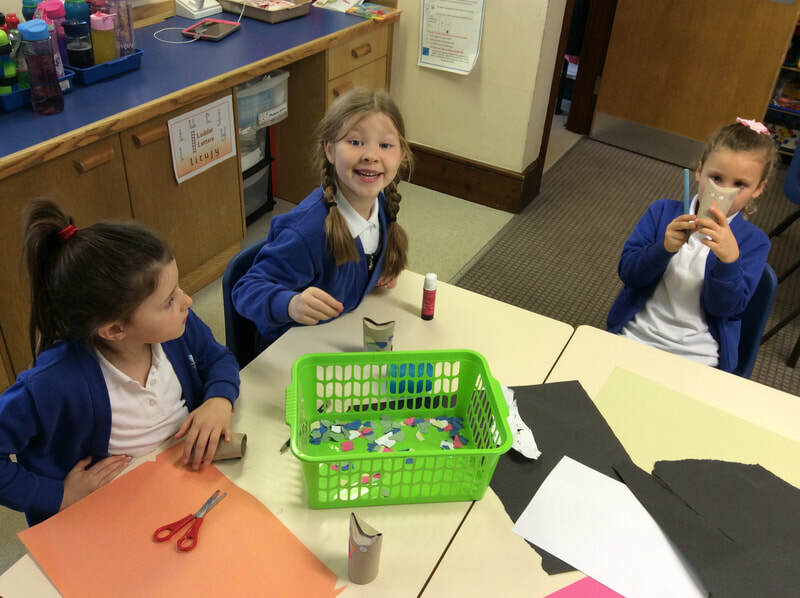 Here are a few pictures of some of the activities we did. 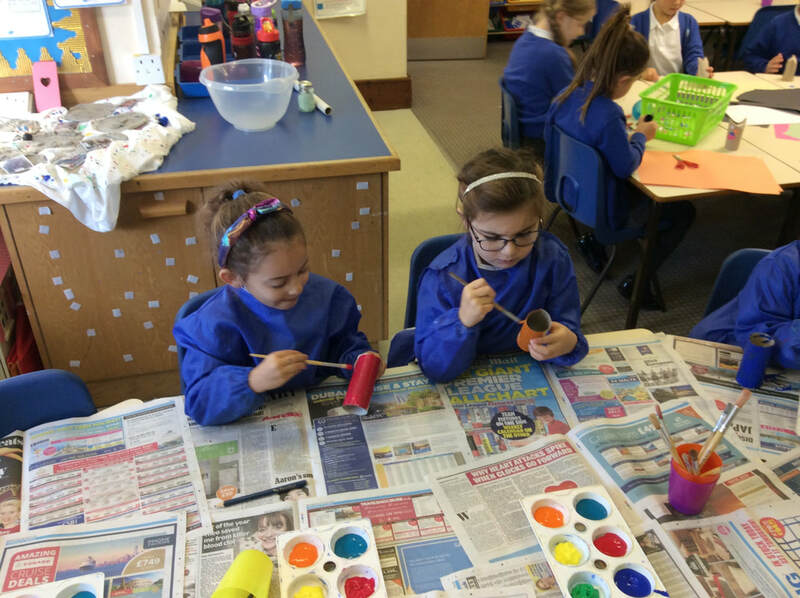 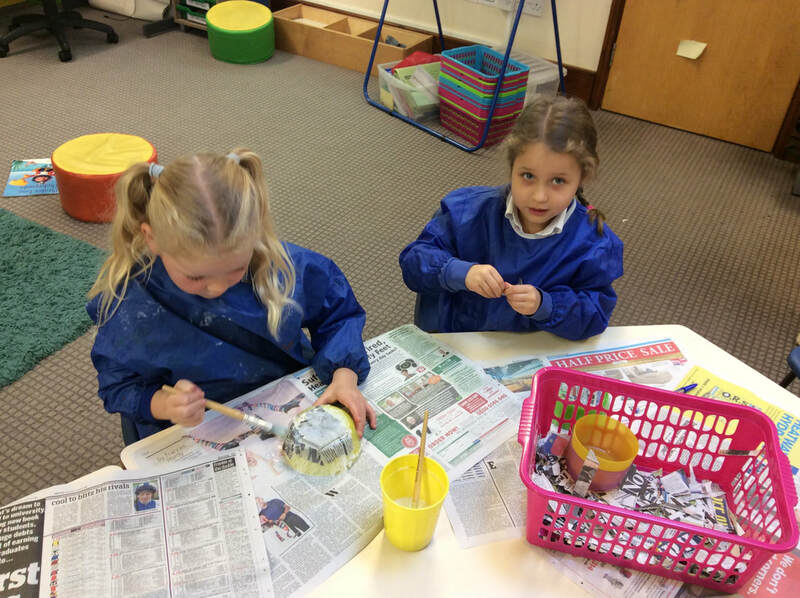 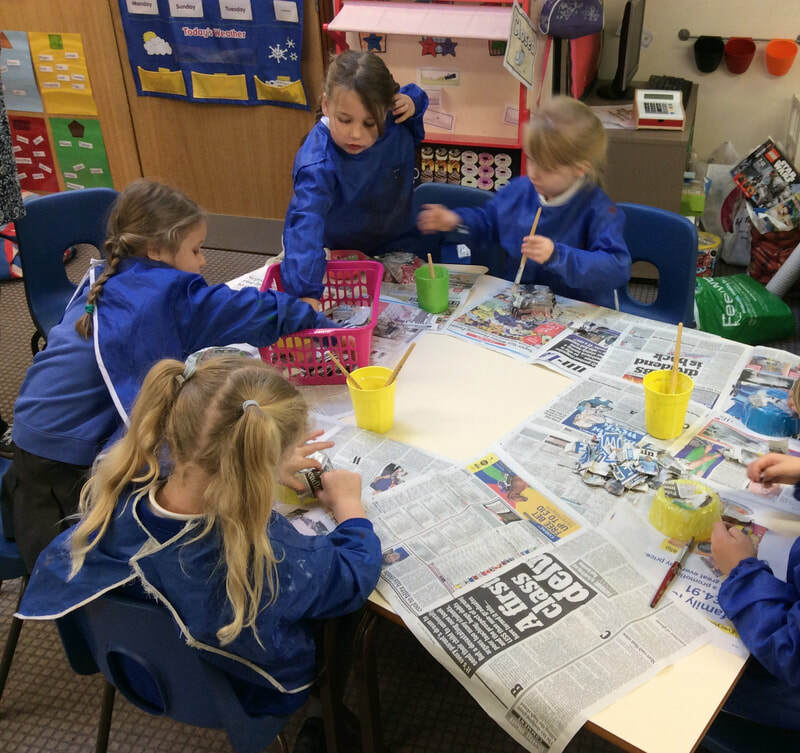 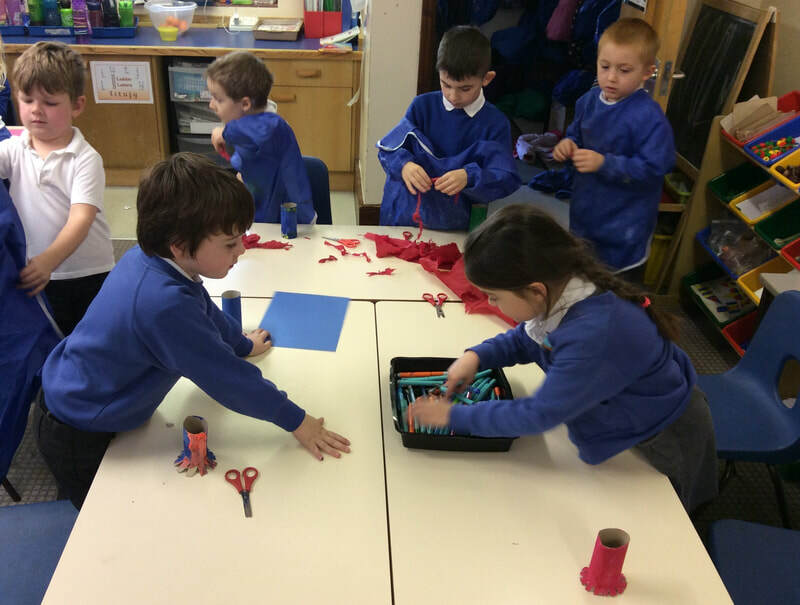 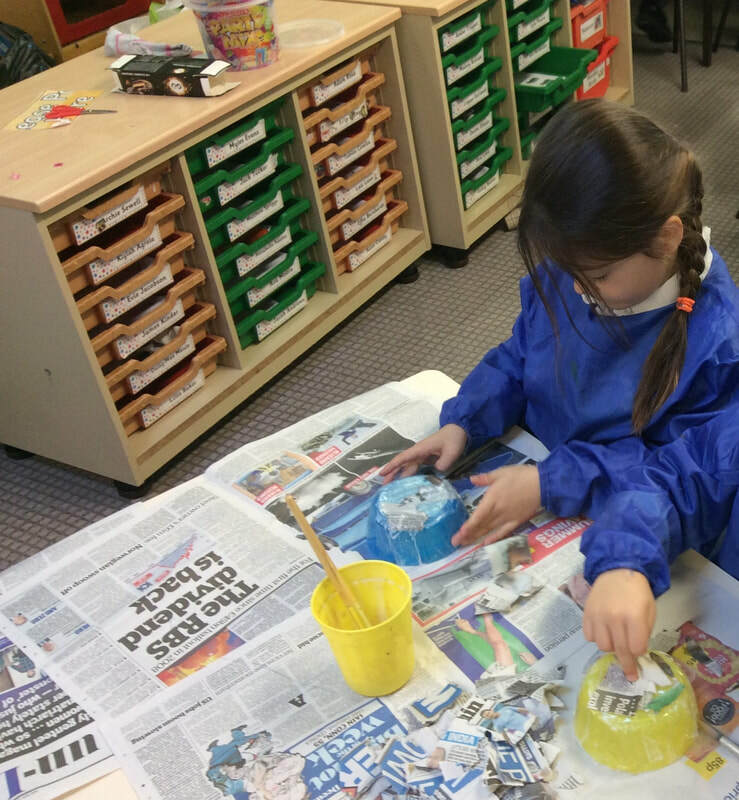 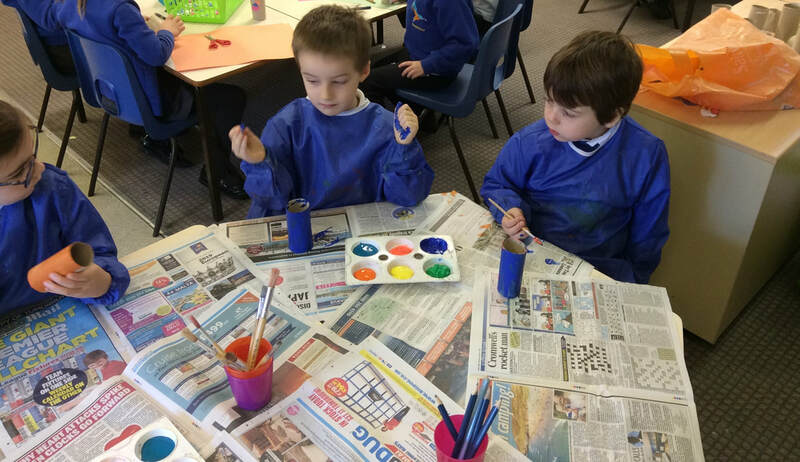 We hope that the children will be able to continue doing some of the things we spoke about in school, at home. 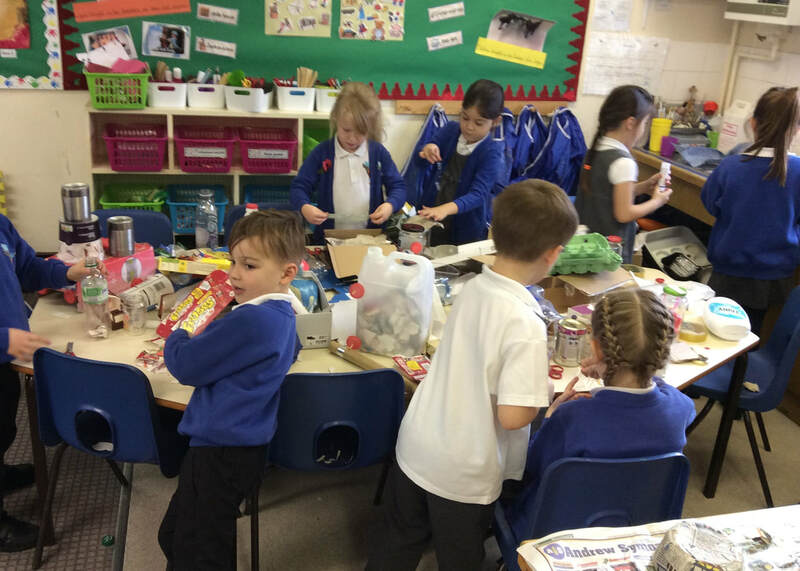 For example, turning off the lights when they leave a room, turning off the tap while they brush their teeth, donating old toys and clothes to charity shops and recycling as much of their rubbish as possible. 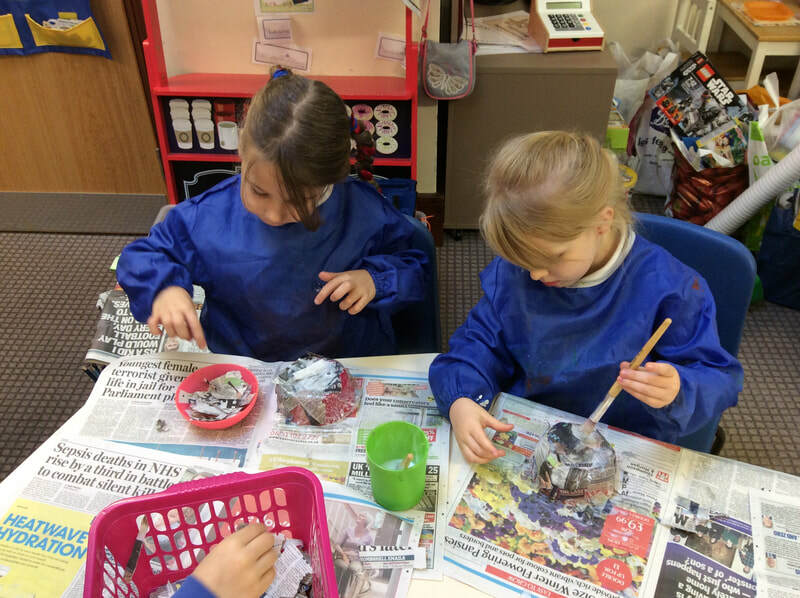 Thank you all for your contributions towards the space dome - all the children enjoyed a memorable,educational experience! 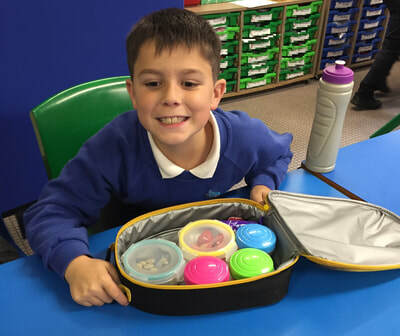 A special congratulations to all the children who were awarded shields in this morning's presentation. 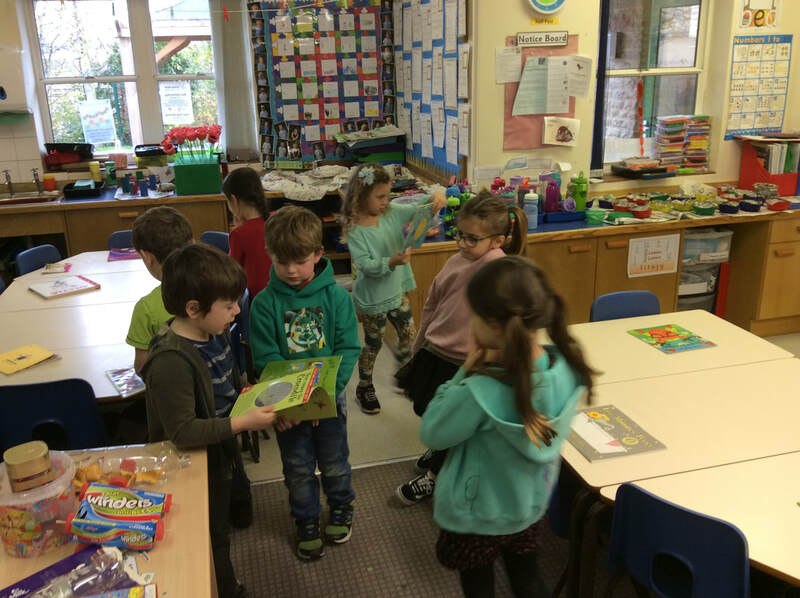 Thoroughly deserved!